The future begins in the past! It's an 11th century clash of the titans as Thor battles Apocalypse! The Avengers' ancestors are being hunted, with Rama-Tut and Kang pulling the strings, and only a young Thor can save his future companions! 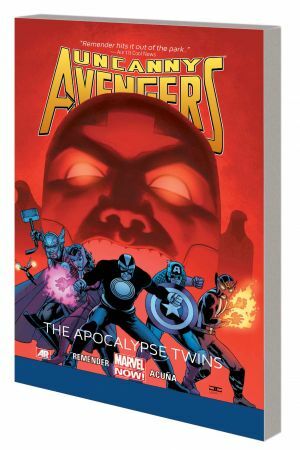 And in the present, the beginning of the end looms as the Apocalypse Twins debut! Why are they targeting the Celestials? What is their connection to Kang? And how is Thor responsible for their mighty power? 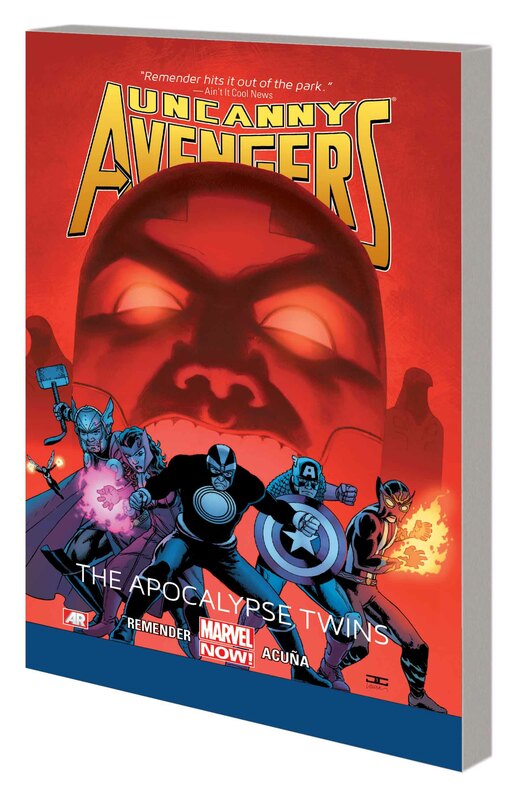 Apocalypse's Ship attacks S.W.O.R.D., a Celestial meets a shocking fate, and the Four Horsemen of Death are unleashed! And as the Twins' new henchmen shatter the Uncanny Avengers, Wolverine discovers the Midnight City - and immediately wishes he hadn't! When all hope dies, Ragnarok begins! 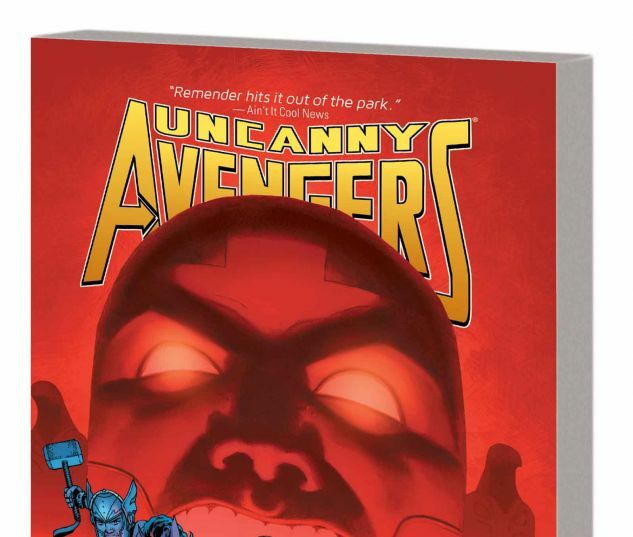 Plus: Kang and the Apocalypse Twins enter the Age of Ultron! Collecting UNCANNY AVENGERS #6-11 and #8AU.